As we age, our skin gradually becomes loose as it loses the firm collagen structure of our youth. 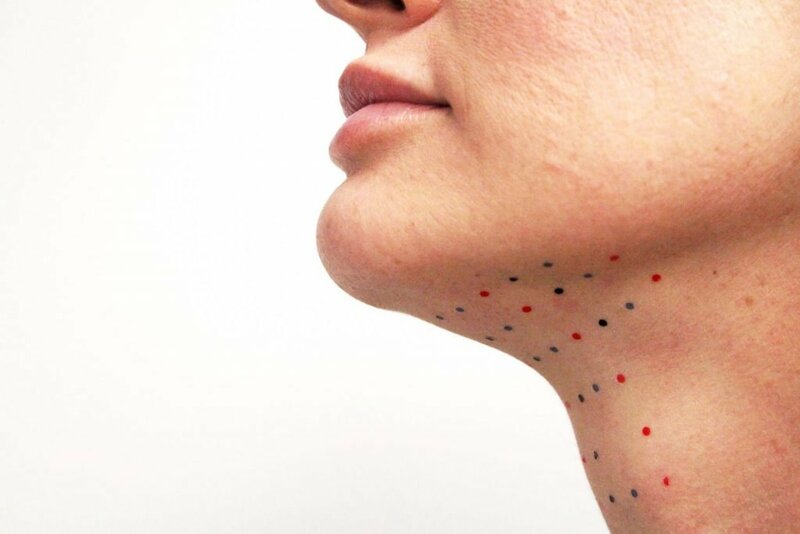 As a MedSpa Nurse Practitioner, I’ve worked with numerous clients with loose skin, and it’s easy to say the top 3 “oh no” spots are necks/chins, upper arms, and the stomach/ab area. 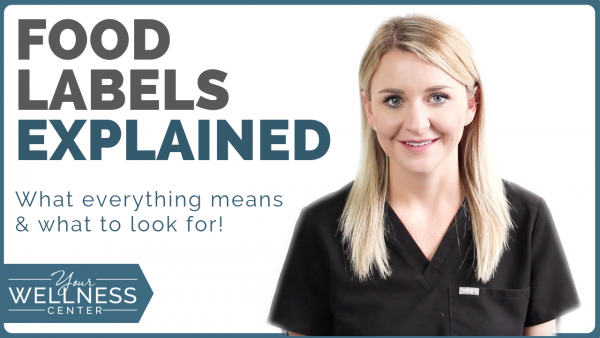 CoolSculpting + Z Wave is the most popular treatment right now for getting rid of stubborn fat and decreasing the appearance of mild-to-moderate loose skin. The non-surgical method uses cryolipolysis, an FDA-cleared method of using cold temperatures to get rid of fat cells and firm up your stomach, arms, thighs, and more. Although the numbing is an odd sensation, it wears off as your fat cells are eliminated naturally. SkinTyte is another great non-invasive procedure for mild-to-moderate skin laxity. Instead of using cold temperature to reduce fat cells, SkinTyte uses infrared thermal energy to deeply heat your collagen. This triggers a natural healing response that stimulates and increases the skin’s firmness. SkinTyte is great for your face, neck, and abdomen. 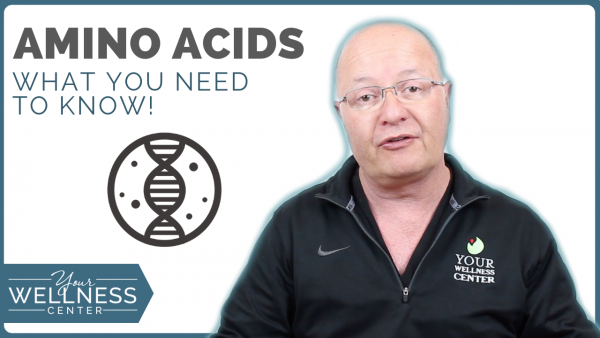 For a quick breakdown, check out this video! 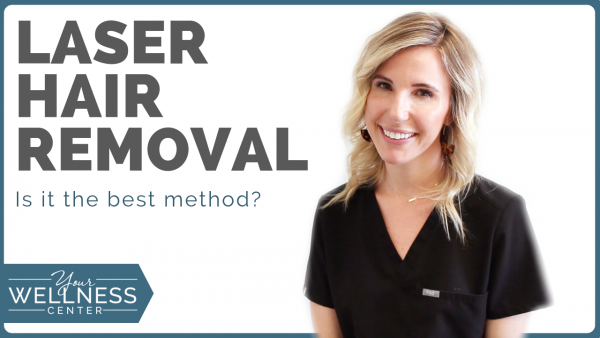 For those who want to target their dreaded “double chins” but aren’t interested in temperature treatments or invasive procedures like liposuction, Kybella is your best option. Kybella helps firm the neck area with a series of simple injections. In addition to helping men and women fight skin laxity as they age, it’s also a great option to decrease the amount of double chin fat. It should be noted that these three treatments are not weight loss treatments, nor are they equivalent to the invasive liposuction or tummy tucks. We do have a weight loss program, led by our Registered Dietitian Nutritionist and supervised by our M.D. To book a free skin laxity consultation, please call our MedSpa at 513-791-9474. We’d be happy to help you determine which treatment will work best for your beauty goals!